At Borer Family Chiropractic we believe that health care should make sense, that pain has a source, that suffering is optional and that a person's life should not be determined by the limitations of spinal and spine-related conditions, which interfere with the way we feel, how we relate to those around us and the things that we are able to do. 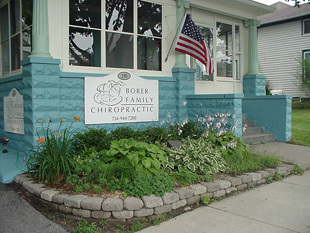 At Borer Family Chiropractic, we restore structural integrity and normal nervous system function. We offer fast relief and many times complete recovery from spinal and spine-related problems. We are able to provide access to a life with a level of clarity, health, performance and aliveness known only to those who have experienced life without a spine-realted condition. It is the precise correction of the misalignment of the structures of the spine, the long term stability of those corrections and effective patient coaching that distinguishes Borer Family Chiropractic as a leader in the field of chiropractic. At Borer Family Chiropractic we use corrective spinal procedures described as Upper Cervical Specific and Activator Methods. The correction of the misalignment of the spinal vertebrae is done with precise and specific adjustments using measurements on X-rays. 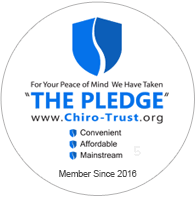 We are able to help many people for whom traditional chiropractic adjustments have been ineffective. To learn more about the doctors, our unique approach, or specific conditions that have responded to our care, we welcome you to browse this website for a wealth of information. If you have questions about your specific health challenge, whether you would be a good match for care in our office or other concerns about becoming a patient in our practice we offer complimentary consultations simply by calling our office at (734) 944-7200 or requesting an appointment directly from this website by using the links on this page. 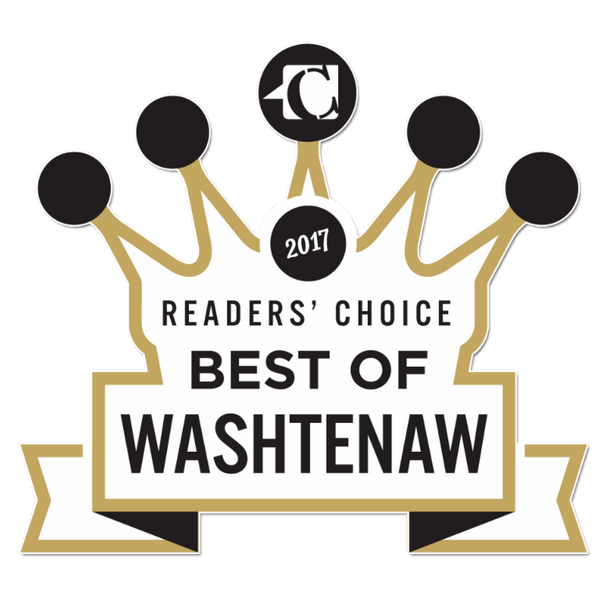 of the 2015 Patients' Choice Awards. "Since starting care I have no more back pain, no more headaches, I can move more freely without discomfort allowing me to do more stuff at my job. I mentally feel better and have more energy."